Hello Kasee. We were able to get in contact with Storm and they are telling us it will either be the end of November or the end of December. There is a really high demand for this bag at this time. I would say the latest would be sometime in January 2017. 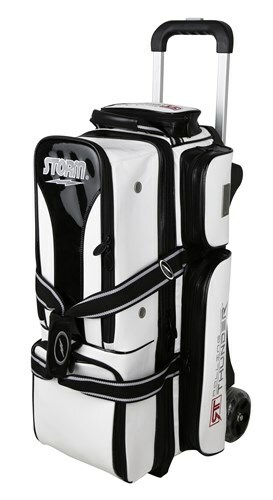 Due to the time it takes to produce the Storm Rolling Thunder 3 Ball Roller Signature Black/White ball it will ship in immediately. We cannot ship this ball outside the United States.